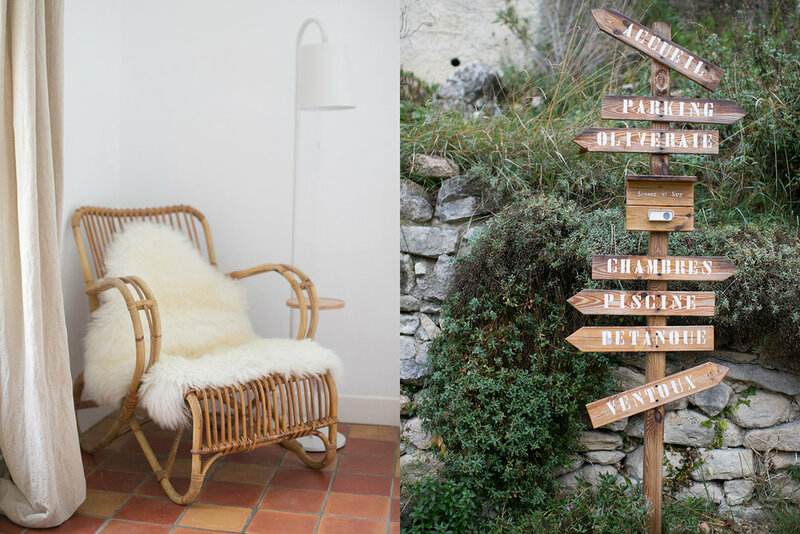 Located on a wooded hillside at the base of Mont Ventoux, this charming home was lovingly restored and converted into a Bed and Breakfast by Belgian owners, Guy and Dina. 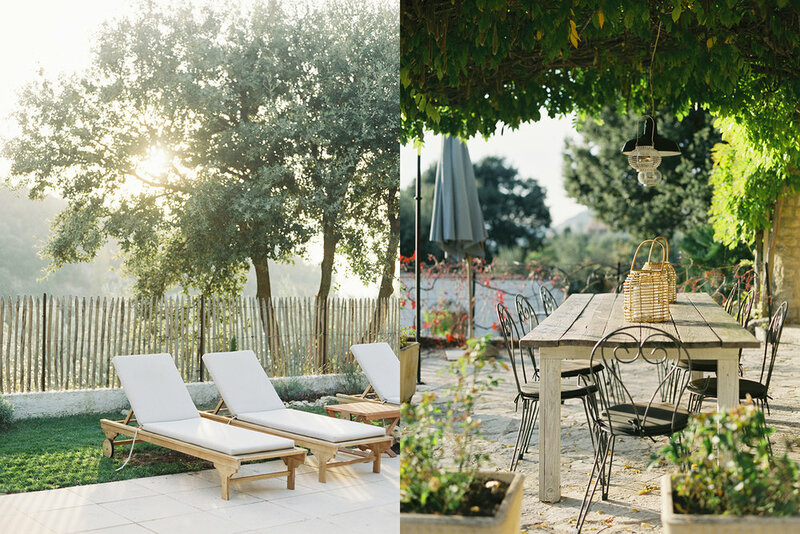 Surrounded by large deciduous trees, fruit trees, rock gardens overflowing with flowers and herbs, and an olive grove, Les Oliviers du Taulisson is the quintessential Provencal hideaway that oozes charm and encourages one to slow down and appreciate the peaceful surroundings. The natural stone house features 3 beautiful rooms which have been reimagined to include modern conveniences while retaining the authentic elements. 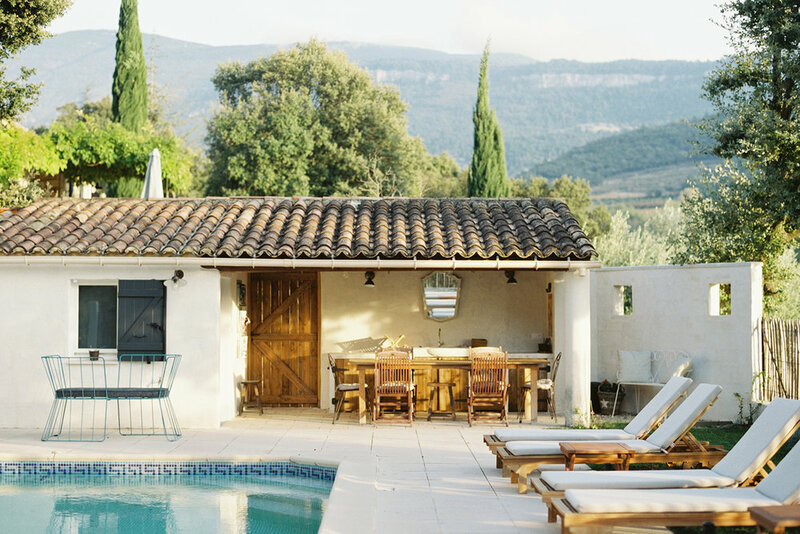 Ideally located away from the tourist crowds, the Provencal favorites of Avignon, Gordes, Arles, and Cassis are all within easy reach. 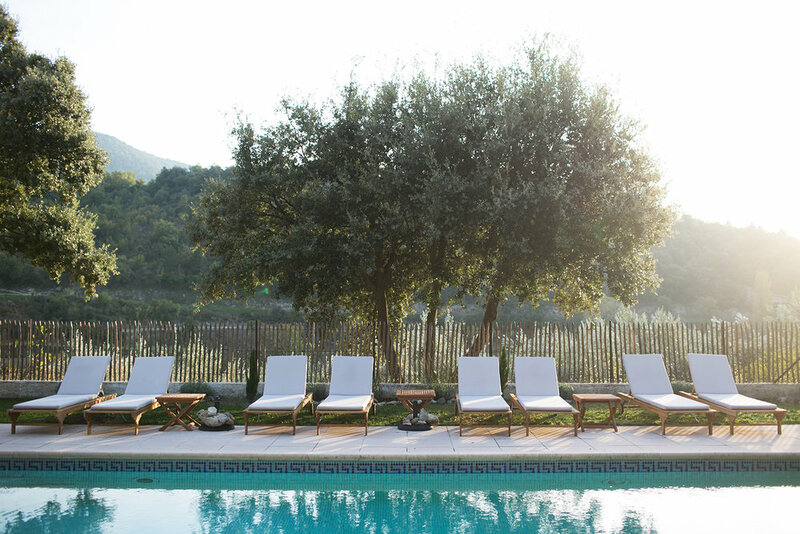 Les Oliviers du Taulisson is the perfect base to explore, but also to slow down and enjoy where you are… be it the crystal pool, a walk through the garden, your private terrace, or chatting to a guest a breakfast. 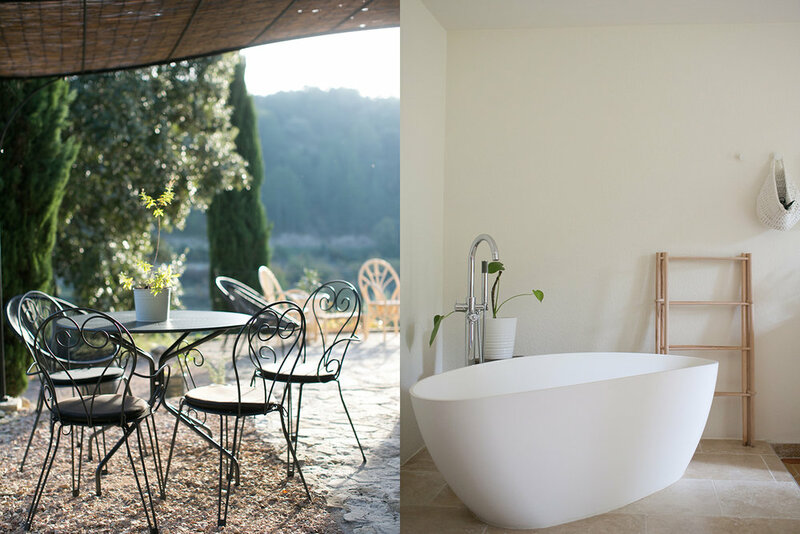 Honoring rustic simplicity and the beauty of imperfection, this lovely B&B will help you get back to the basics of what makes a Provencal holiday truly memorable. There are 3 rooms, each uniquely designed to create a space of tranquility with the simple luxuries. 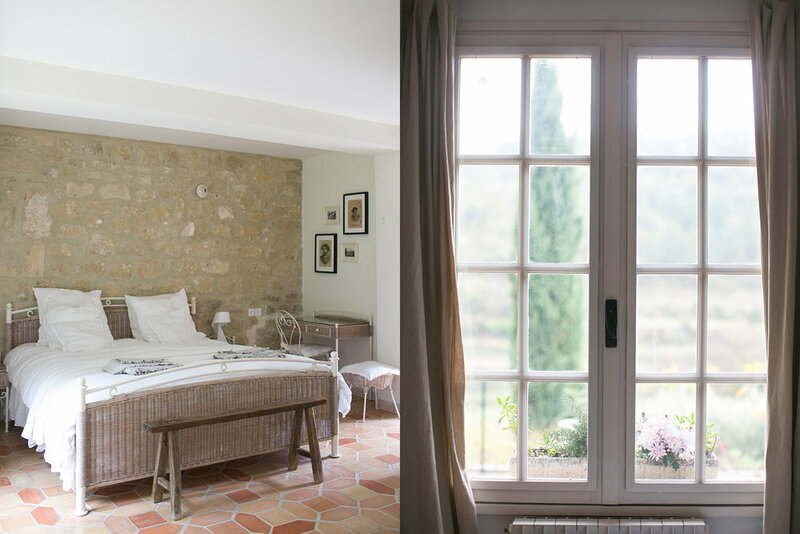 The rooms feature authentic stone walls, warm wood elements and modern conveniences. 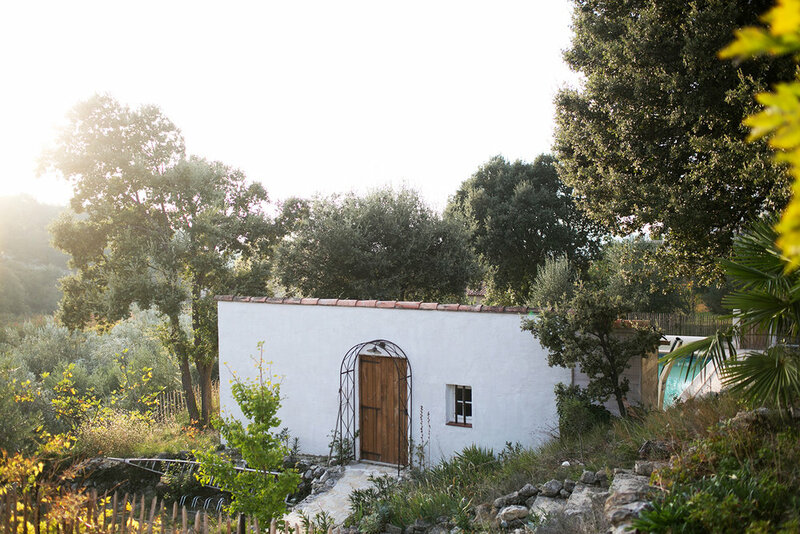 Two of the rooms, Picholine and Aglandau, are on the ground floor with their own private terrace in the garden, while Tanche room is on the first floor, and features a balcony terrace with beautiful views. 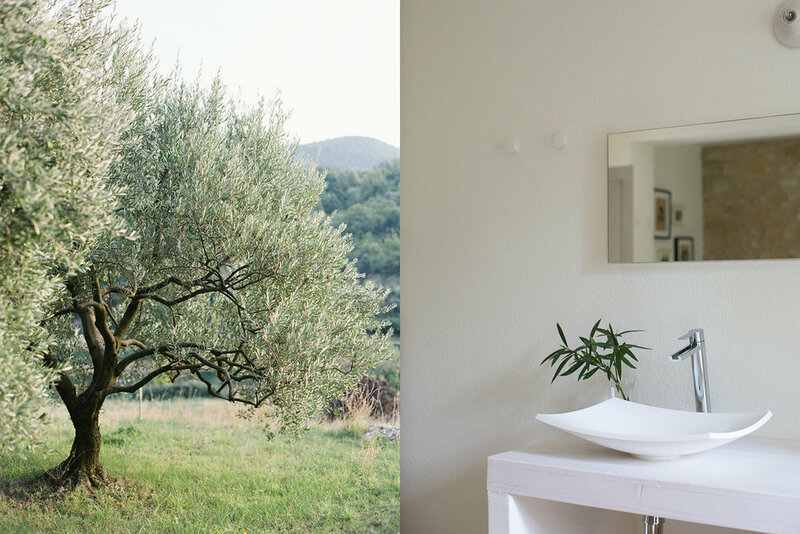 All of the rooms include sustainable linens, Lui-Espresso machine, kettle, a hairdryer, Eco-friendly bath products, TV, a small refrigerator and free wifi. 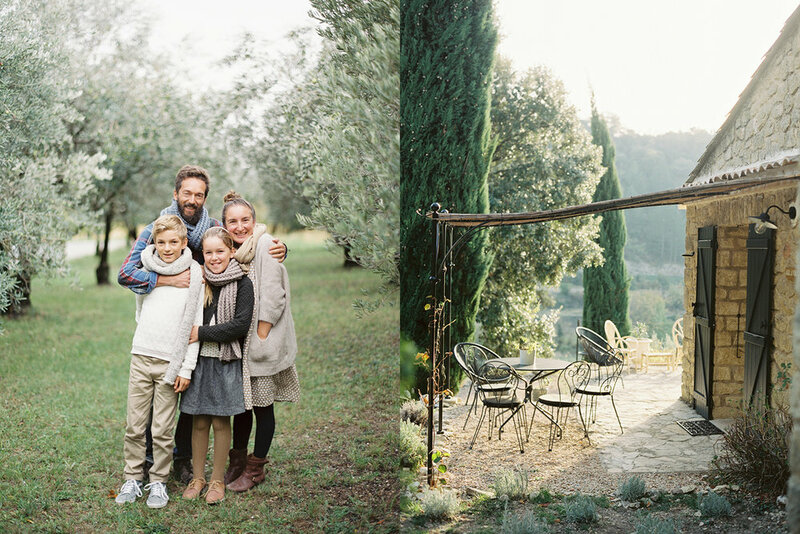 The owners, Guy and Dina, have created a haven within the Provencal countryside, so one cannot help but slow down and enjoy their surroundings. Slow travel at its best. Slow Food. Dinners (offered 3 times a week) & lunches (offered 2 times a week) are derived from what is local and in season: fresh fruits and vegetables, goatcheese, a selection of wines (including their own! ), and off course their own Olive Oil. Meals are served on either of the terraces or inside by the fireplace. It is the perfect launching point to explore Nyons, Vaison-la-Romaine, Carpentras, Gordes and Avignon or other famous villages and cities. Avignon airport 50km. Marseille & Nimes Airport 1 hr. Low/Mid/High season rates: $117 - $164. Rooms Picholine & Tanche are double-occupancy only. 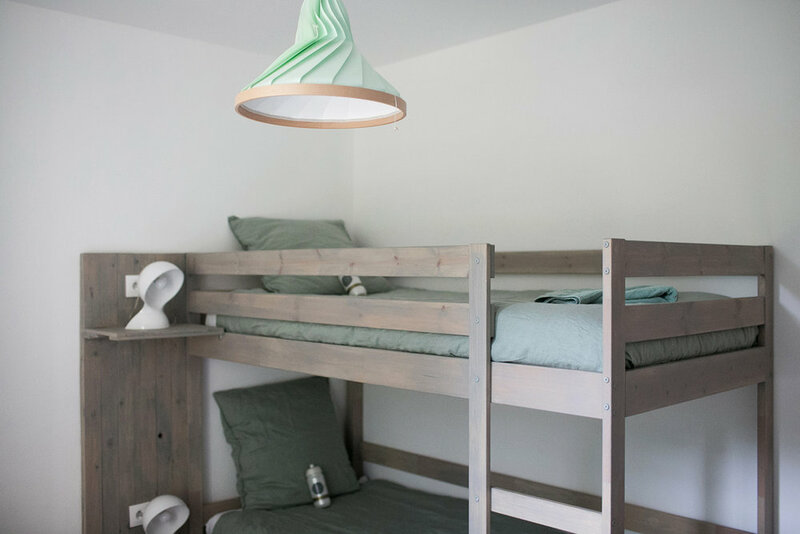 A bunk bed is available in the Aglandau room (Children 10+ @ USD 25-35). Children must be 10 years old. The area is perfect for bike riding, walking or hiking. There are rivers and lakes nearby to explore. Pottery classes are available (please inquire). Legendary Mont Ventoux & Les Dentelles de Mont Mirail - beautiful for hiking, biking or driving through by car. Excellent wineries with stunning views can be found throughout this tour. Les village perchés (medieval hilltop villages with a castle) such as Le Crestet, Le Barroux, Entrechaux, are just a very few kms away and of course Vaison-la-Romaine, medieval and Roman history with the largest beautiful Provençal market in the area. *photos courtesy of Jessica Smith.